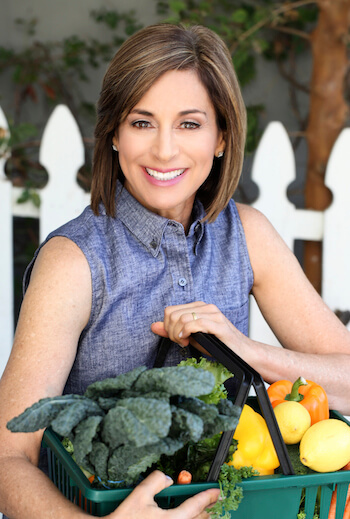 Spend 60 minutes with me and learn to how to shop nutritiously and efficiently! Grocery stores can be overwhelming, even for savvy shoppers. Given the number of choices and conflicting nutritional information provided down every aisle, shopping can be a daunting and inefficient task. 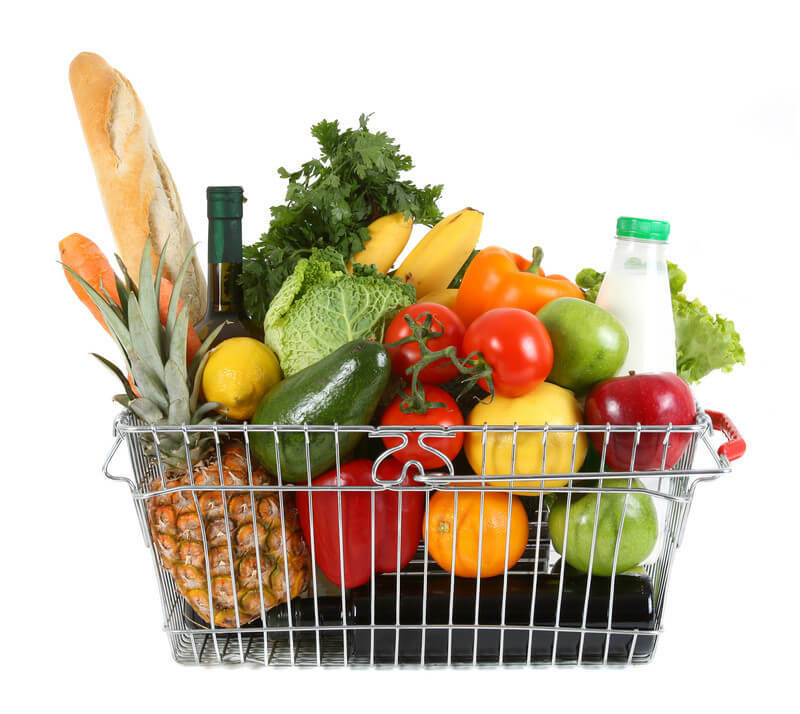 Want some help navigating the overwhelming choices in grocery and health food stores? Looking for a guide to help you make sense of it all? Don’t be fooled by “marketing claims” and food trends! Buy ingredients to “cook once, eat twice” — make multiple meals out of one or two nights of cooking! Does your kitchen need a healthy makeover?! 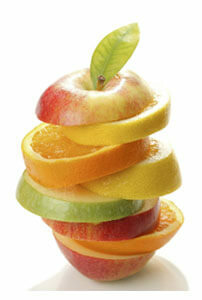 The foundation of a healthy diet for you and your family begins in your kitchen! It is not necessary to replace all the items in your kitchen at once. 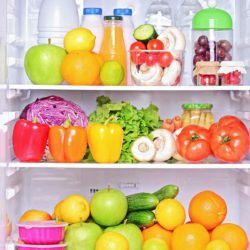 We will evaluate your refrigerator, freezer and pantry and discuss how to upgrade your food and beverage choices.